Water consumption is a daily – and essential – part of everyone's life, whether you're an avid water drinker or only take a few sips every now and then. Hallelujah Diet's very own Dr. Michael Donaldson gave a detailed live webinar last week on the importance of mineral water as well as filtrating and distilling water and the positive benefits that it can have. To begin, in this country we are blessed to have access to clean, cool water with the quick turn of the faucet. If we are thirsty we know that we can quench that need within seconds. The biggest problem with tap water in America, however, is that in order to make it safe for drinking standards, there are many additives such as fluoride and chlorine that remain. In most tap water, though these do kill germs and act as a disinfectant, they still equate to contaminants. Also tainting the tap water is industrial waste and dissolved rock minerals. 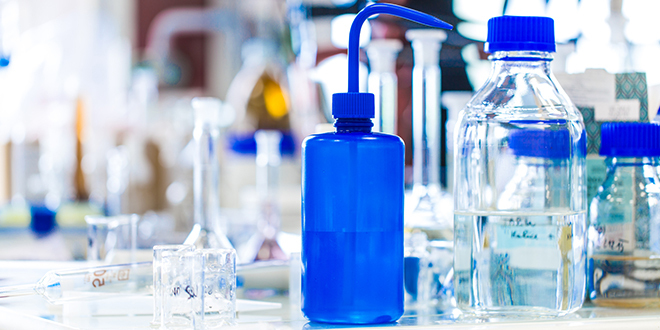 Purifying your tap water is important. If you are drinking tap water, it is important to purify your water and there are two best ways to do that: distillation or osmosis. Distillation with an activated carbon filter provides very pure water with little cost and no waste of that water. The only disadvantage of this is that it can be a pain to keep your distiller clean because it's a batch process. With the second option of reverse osmosis, you're provided with lots of water, though it can be wasteful and it is not always easy to tell when filters have reached their end. Keeping up with changing filters can be tough. It's an incomplete process of purification. The fluoride and chloramine are difficult to remove from the water. Rock minerals often remain in and they're not the best source of minerals. 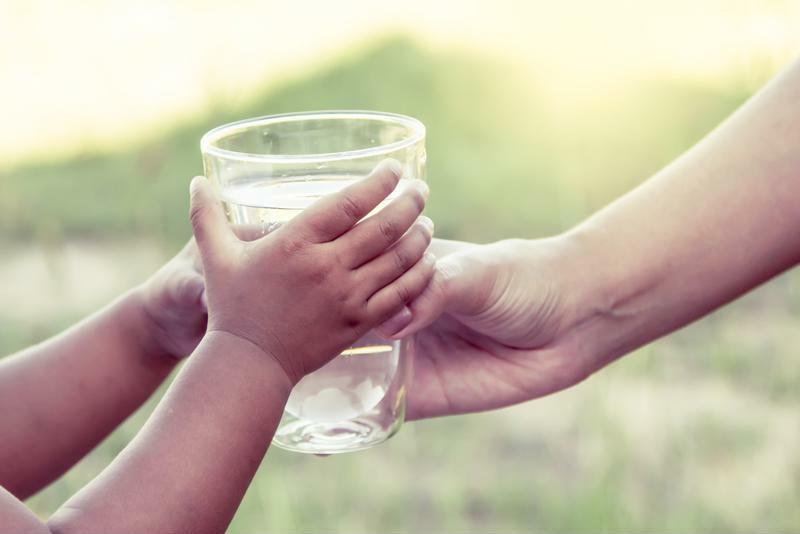 The bottom line is that purifying your water is good, but it's an incomplete solution, noted Dr. Donaldson. Once you're done with purifying your water, you're left with very low-mineral water. That's why what you do with the water you after you've purified it is often the most important piece of the puzzle. The biggest danger of low-mineral water is that it has the potential to cause a loss of minerals within the human body. The extent of this depletion is dependent on the individual person. If water is not pacified with some kind of minerals and is low in alkalinity, it has the potential to leech minerals out of whatever it is in, primarily from the body itself. "Boosting your water makes it a good source of ionized minerals." Taking advantage of the HydroBoost Kit. Squeezing a little lemon or lime juice into your water. As the fourth most abundant mineral within the body, magnesium is a co-factor in more than 300 different enzyme reactions. It helps to balance calcium, which in turn helps with muscle contraction, helps to quench nerve signals so they can relax and additionally it prevents blood platelets from clotting. Whereas calcium is tense, rigid and brittle, magnesium has the opposite effect. It is smooth, relaxed, fluid and flexible. As opposites, magnesium and calcium balance each other: You can't have one without the other. Yet most people have much more calcium than magnesium within their bodies. Magnesium can have a positive impact on cardiovascular health, mental health, diabetes, bone health, exercise, migraines, preeclampsia and physical performance. Both the HydroBoost Kit and Bicarbonate Water add magnesium, among other elements. 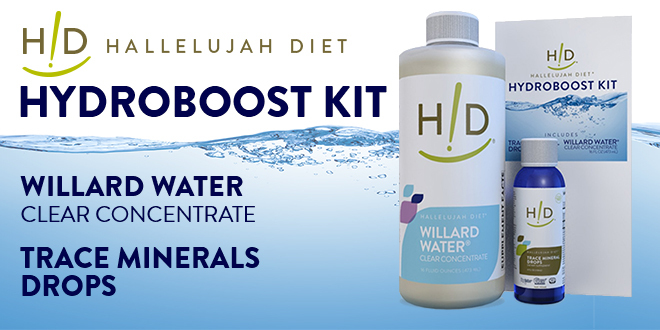 The new Hallelujah Diet HydroBoost Kit adds magnesium as magnesium chloride, trace minerals and raises the pH of the treated water. It also structures the water for enhanced absorption. This structure also helps to carry things better into the cells and better remove toxins out of the cells. This makes HydroBoost water excellent for mixing up BarleyMax, as it will enhance its absorption. Boosting your water is a great way to reap the many benefits of magnesium and trace minerals. The one problem with the old HydroBoost is that it didn't consistently raise the pH of water, which should always be above pH 9, according to Dr. Donaldson. The solution is to add Hallelujah Diet Trace Minerals and Hallelujah Diet Willard Water separately to your distilled water. This then brings the pH to the correct level. In addition, it's also important to shake up and mix your freshly distilled water with air before adding anything to it. Add 6 tablespoons of MOM to chilled seltzer water. Mix every 15 minutes until sides cave in on bottle (may take up to an hour) and all carbonation is gone. Be sure to catch next month's webinar! More good news over the web, Your article is one of those. I’m enjoying reading your post. I hope to see your new post soon.